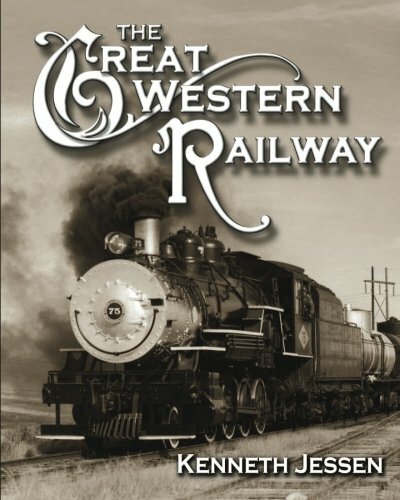 The Great Western Railway, a subsidiary of the Great Western Sugar Company, was designed to bring freshly harvested sugar beets in from the fields of north-central Colorado to selected Great Western factories for processing. 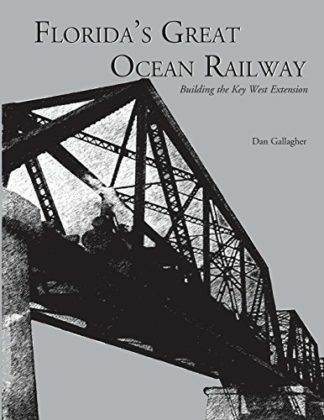 It also hauled raw materials to the factories and delivered refined sugar to common carriers. 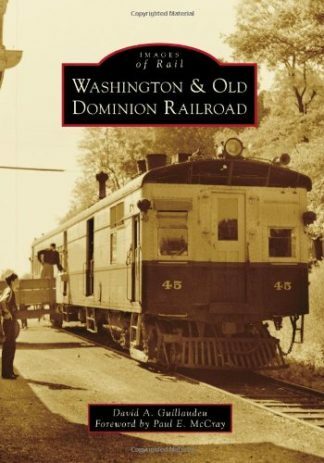 With such a specialized purpose, it is a tribute to the short line that it still survives today. 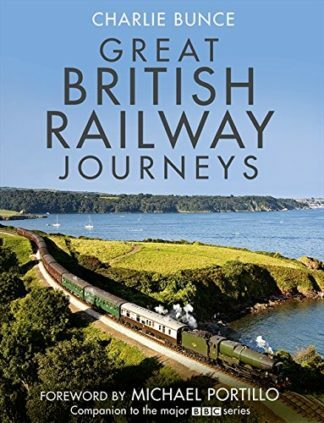 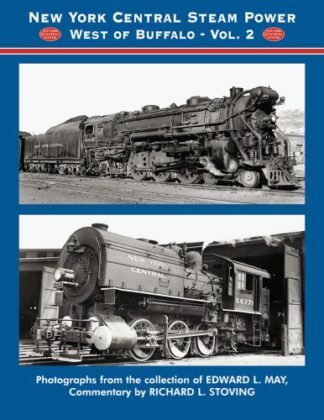 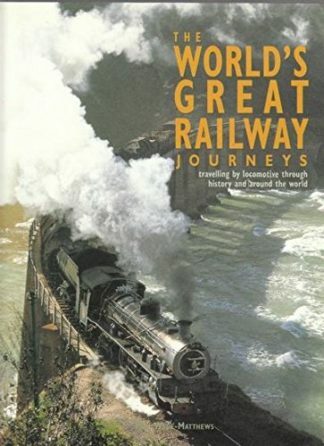 This book, complete with 186 photos, 14 drawings and 6 maps, provides an overview of the railroad from its beginning in 1901 to modern times, including its later role in TV shows and movies.